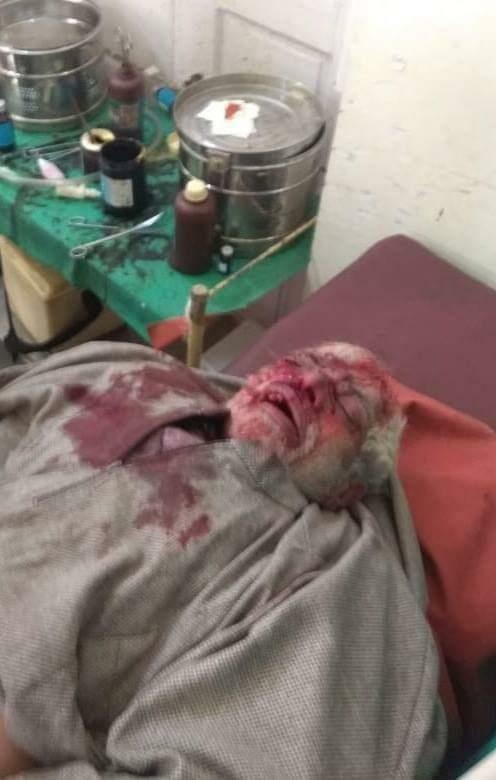 Srinagar, Feb 11: A 68-year-old man who was seriously injured in a road mishap on Sunday at Tral town in Pulwama district succumbed to his injuries early Monday at Srinagar hospital. Mohammad Maqbool Nain, son of Ghulam Mohammad, a resident of Tral was seriously injured after hit by a Tata Sumo bearing registration number JK03 -8427 at Tral town. The injured was shifted to SDH Tral and was later referred to Srinagar hospital in serious condition where he succumbed to his injuries during night hours, a police official said. Driver of the Sumo vehicle Gurmeet Singh son of Omkar Singh, a resident of Baigund was arrested. A case has been registered in this regard at police station Tral, the official said.